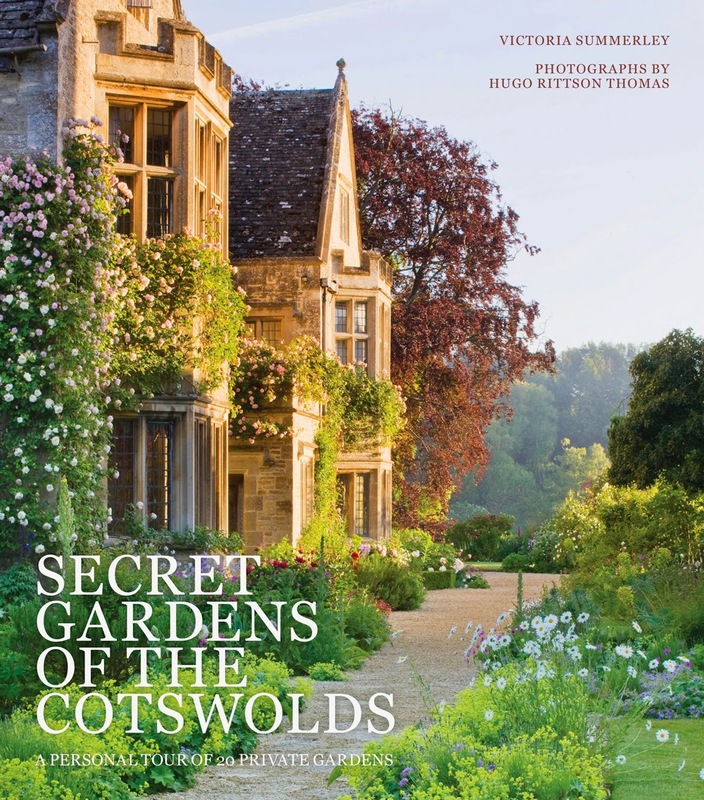 Garden visiting takes on a whole new dimension with “Secret Gardens of the Cotswolds” - published this month by Frances Lincoln. This book will whet your appetite for some exquisite private gardens that you will only ever be lucky enough to see if you can get there on the rare days they open for charity. But this is the joy of this book because it takes you behind the scenes and shares the history, planting and feel of each unique landscape through Victoria Summerley’s pen and Hugo Rittson-Thomas’ eyes. Victoria Summerley has a relaxed writing style and draws you into every garden in the book. She makes no secret of her desire to look over the garden fence and her love of the Cotswolds. Fellow garden writers and Facebook followers will know we are friends and I make no secret of my admiration for the way she has approached her content. 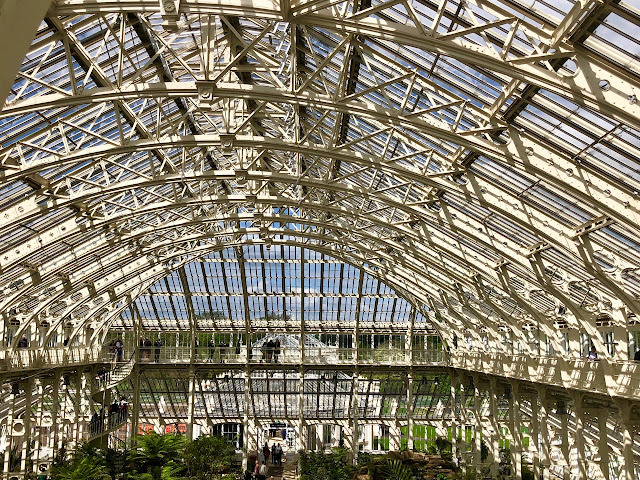 She applauds not just the owners, but also the people who make these gardens work – the stewards who care for them with their extensive knowledge and the gardeners who work there full time. Hugo Rittson Thomas takes excellent pictures and has graced readers with views of his own garden – Walcot House – although sadly this is one of just six that NEVER open to the public. 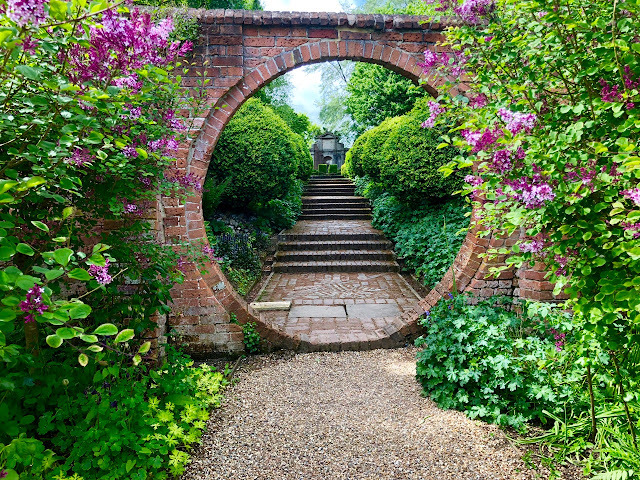 Readers will have to live vicariously through his pictures and dream about this garden, which has shades of chateau-style grandeur combined with elements from the Garden of Cosmic Speculation, thanks to its impressive “mound”. I’ve visited five of the featured gardens, Two are accessible to the public on a regular basis – Sezincote, near Moreton-in-Marsh, with its irresistible Moghul architecture, but so often overlooked by garden lovers en route to the big Cotswold crowd-pullers – and nearby Bourton House. Asthall Manor, former home of the Mitford sisters, throws open its doors for a bi-annual sculpture exhibition; Colesbourne Park is about to unlock its gates for its world-renowned snowdrop displays; and Upton Wold is accessible to those who are prepared to join the elitist world of small, private garden tours. This is definitely a book to add to your garden library and UK readers can order it for the discounted price of £16.00 including P&P* (RRP £20), by telephoning 01903 828503 or by emailing mailorders@lbsltd.co.uk and quoting offer code APG281. *UK only - please add £2.50 if ordering from overseas. It makes a good read, is well illustrated and leaves you feeling satisfied to have had an insight into the 20 unique properties within, even if you do have to accept that the chances of you gaining admittance to most of these plots requires incredible tenacity, or friends in the right places. Really worth getting a copy, so you can dream about these gardens! My copy is on preorder. After reading your post I look forward to the book even more. Gerhard, You won't regret it ..... promise!